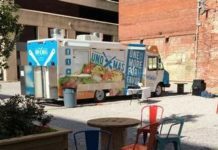 MYRTLE BEACH, SC (WBTW) – Myrtle Beach is trying to bring food trucks downtown, but no restaurants have applied, so the city is changing its rules. 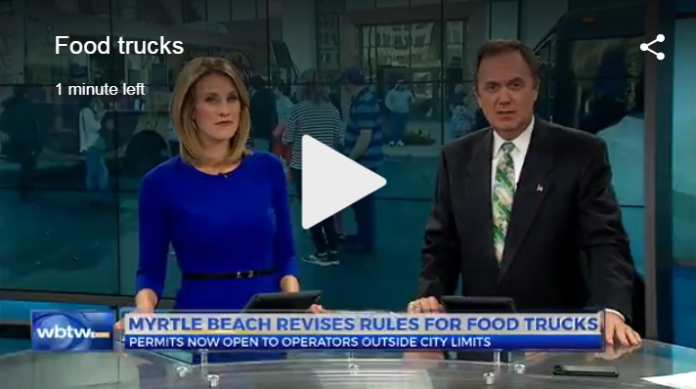 The city of Myrtle Beach is now allowing outside restaurants to apply for food truck permits. 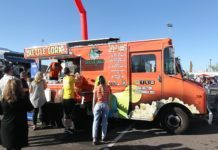 That includes Drew Basilicato, who started his own food truck called the Trojan Cow last year. 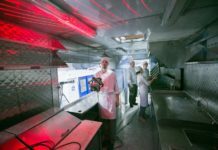 He serves foods like gourmet burgers and loaded fries. 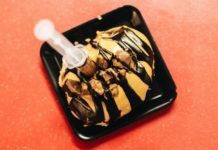 Basilicato says he’s hoping to bring his food to downtown Myrtle Beach. 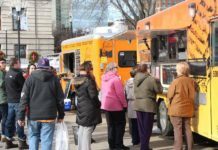 “There are plenty of food trucks ready and waiting for this moment to where we can operate,” said Basilicato. In September, the city of Myrtle Beach started a one-year pilot program. 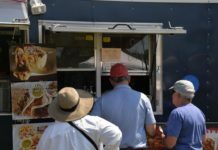 It allowed restaurants with restaurants in the city to apply for one of six food truck permits, but since no Myrtle Beach restaurants applied, the city is now opening the permits to outside restaurants. 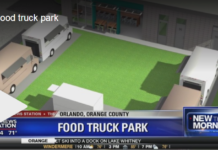 “I think there will be a rush to get those first six permits now that we’ve opened it up to a food truck/kitchen combination literally anywhere,” said city spokesperson Mark Kruea. 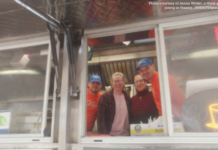 With permission from store owners, food trucks can operate in the busiest areas of Myrtle Beach. 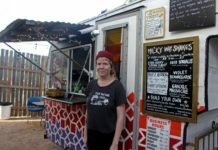 “I’m sure there’s going to be opportunities for me to make money and other local businesses to make money,” Basilicato said. 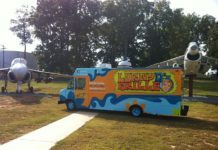 Basilicato says he’s already planning if his truck is picked to serve up burgers in Myrtle Beach. 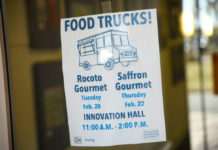 If you want to apply for a food truck permit, you’ll have to get an application at the city services building on North Oak Street in Myrtle Beach.